SB 93, by Sen. Tom Richmond (R-Billings), targets only solar power plants for required reclamation bonds and not coal or gas power plants.  MEIC opposes this bill because if there is a concern about power plants not having funding set aside to decommission and remediate land on which power plants sit, then for the sake of fairness (and the practical nature of heavily polluting fossil fuel power plants vs clean energy facilities) the state should include coal and gas plants in that requirement. In the 2017 legislative session HB 216 targeted only wind projects for bonding requirements, not coal or gas plants. MEIC supported that bill but made it clear that reclamation bonds should also be required for fossil fuel power plants like coal and gas. The bill this session, SB 93, ignores that request and once again only targets renewable energy power plants. Enough is enough – it is time to require bonding for fossil fuel power plants too. Passed the Senate Energy Committee on an 8-5 vote. Passed the Senate Floor on 33-15 vote. Passed the House Federal Relations, Energy, and Telecommunications Committee on a 12-0 vote. Passed the House Floor on an 89-8 vote. Off to Governor Bullock’s desk, awaits his signature or veto.